Orig 1941 JUDY GARLAND Iconic Beauty.. MGM GLAMOUR Portrait.. GORGEOUS! 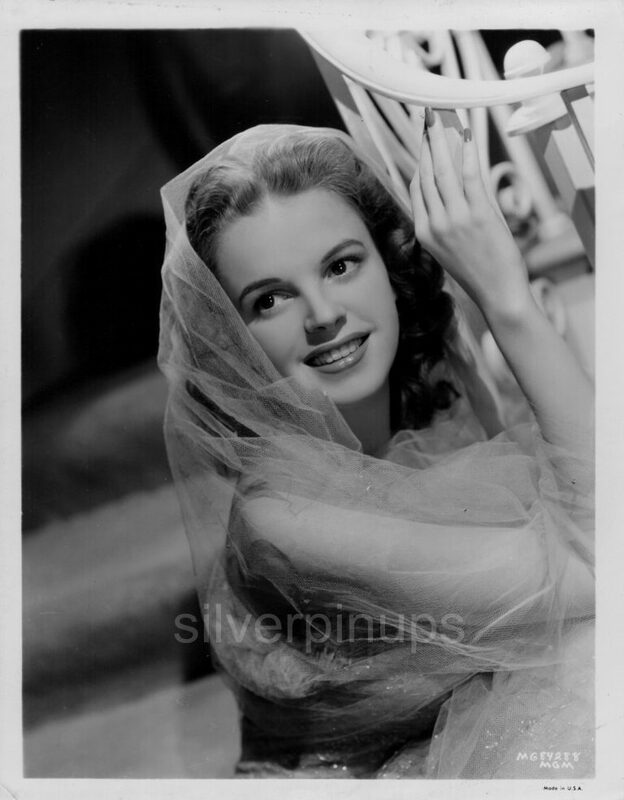 This is a RARE original 8 x 10 inch publicity portrait of 19 year old actress, JUDY GARLAND looking simply breathtaking in this dazzling glamour view for Metro-Goldwyn-Mayer Studio’s. Portrait most likely taken by photographer, ERIC CARPENTER. 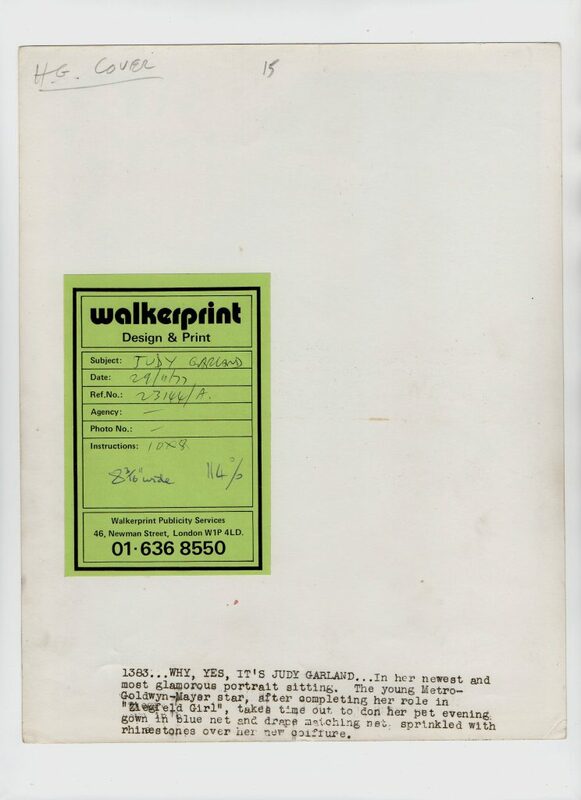 Printed Caption on verso. The photo is in FINE condition with some surface, edge and corner wear. Absolutely Gorgeous, One of her Best! I do combine shipping on multiple items. Shipping in Canada and the USA is 12.00. (I take my packaging and shipping very seriously, see my feedback) I will also ship Internationally, Tracked Packet-International for 40.00. Payment is due within 7 days of auction ending.